Guess what Santa delivered last month (via a gift from friends)? 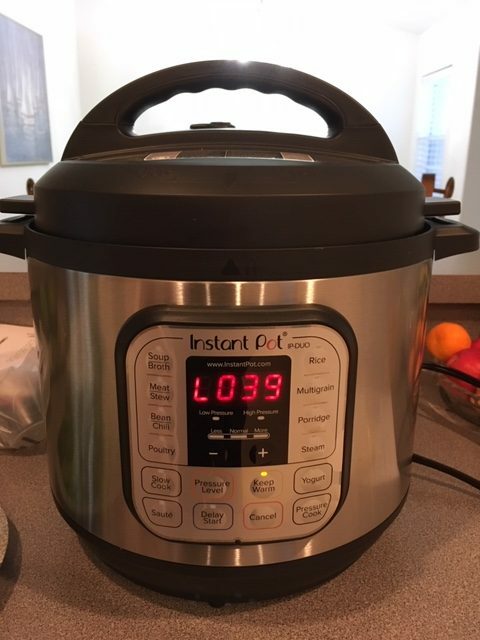 A brand new shiny Instant Pot! 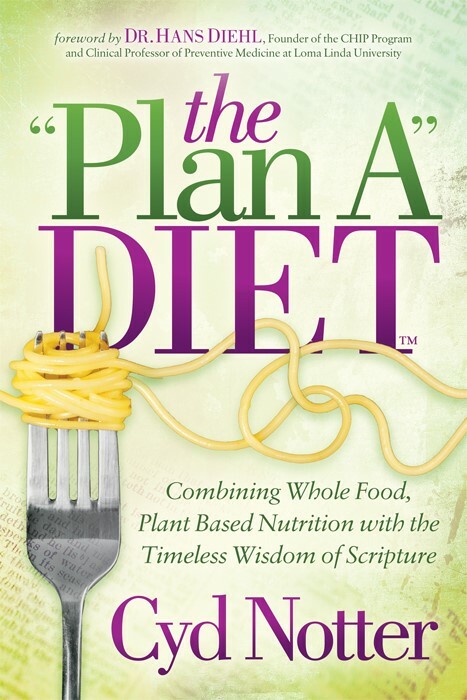 A quick search for plant-based I.P. 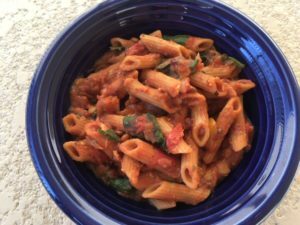 recipes revealed hundreds, of course, but this one from veganricha.com caught my eye: Instant Pot Lasagna Soup! I was in the mood for a tomatoey pasta dish, and this recipe seemed rather easy. This was my first experience with an Instant Pot (I know, I know, I’m a late bloomer!) I’ve always used a Pressure Cooker (which is very similar), but I love the sauté feature with the Instant Pot! Here’s what I did differently for this recipe: It calls for lasagna noodles broken into small pieces, or your pasta of choice. So I chose whole-wheat penne shells (5 oz., or about 1/3 of the 16-oz. box). I did not add the optional tomato paste (I’m sure it would be great), but I did add a bit more tomato puree than called for. I also added the optional fennel seed because I love its aroma and flavor. Tip: This recipe comes together quickly, so have all your veggies chopped and ready to go. Lasagna Soup turned out like a pasta dish rather than a soup, but you could add more broth if you choose. There are several variations/options listed on the recipe. Top with home-made Faux Parma, if desired. Easy and delicious! Plus PACKED with fiber (11 grams), protein (14.5 grams), and is less than 10% fat!